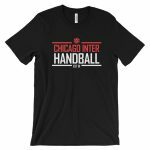 Chicago Inter is the premiere handball club in the Midwest. 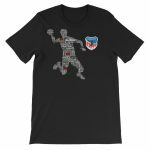 Handball is fast, physical, and fun. And you should be playing. Come join us at practice or contact us. Our regular schedule for this season will be Tuesdays and Thursdays from 9 pm to 11 pm. All practices will be held at Northeastern Illinois University (PE Building) located at 5500 N. St. Louis Ave. in Chicago. The men’s and women’s teams practice at the same times. Practices are open to all! 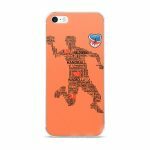 Show everyone you love handball with some of these great Chicago Inter Handball products. 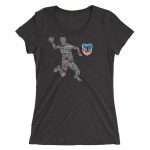 Our iconic LIVE LOVE PLAY shirts are back in an array of colors and sizes. Get yours now!